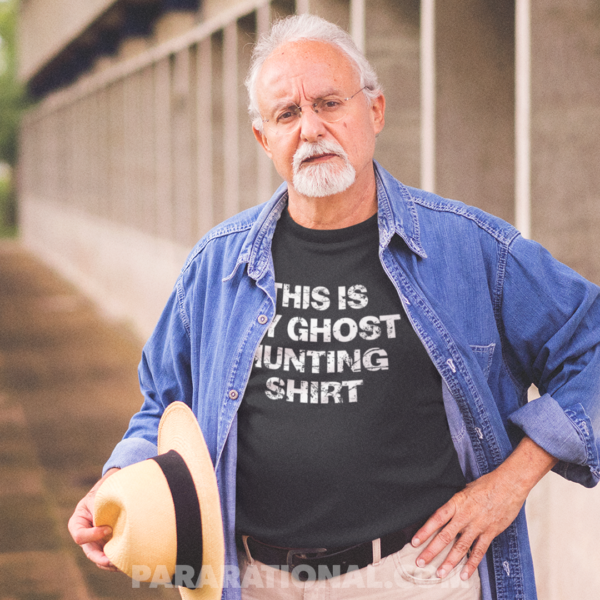 If you are going to ghost hunting, you really should have a ghost hunting shirt. Luckily we made one! 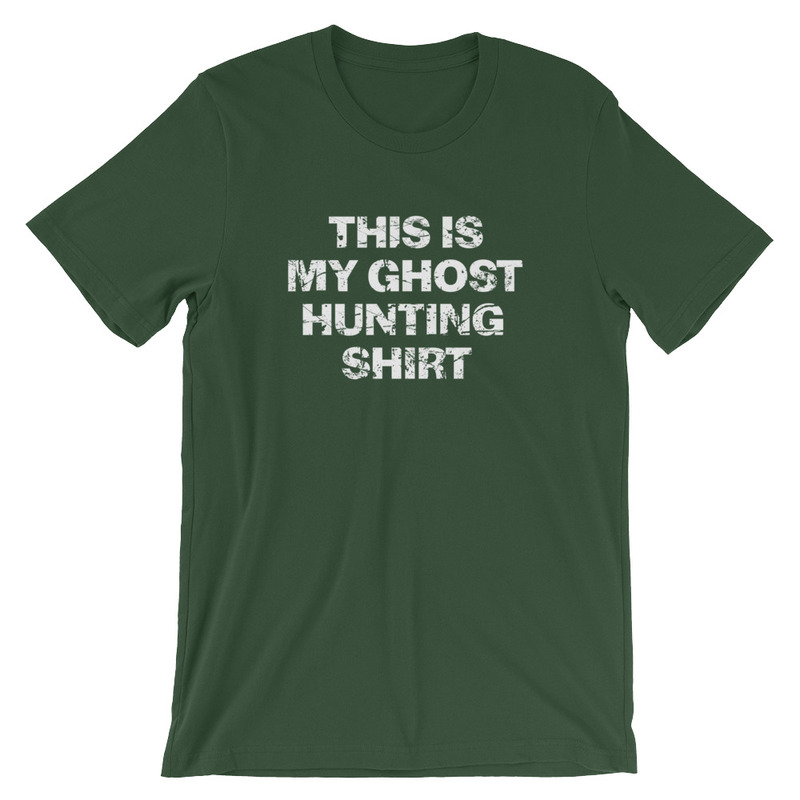 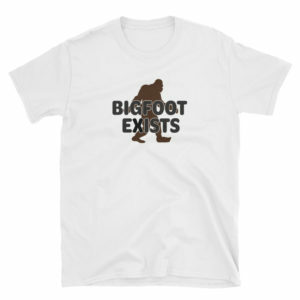 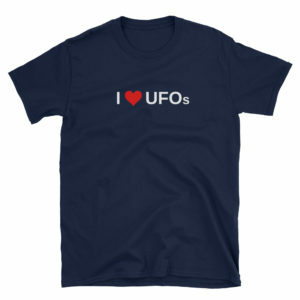 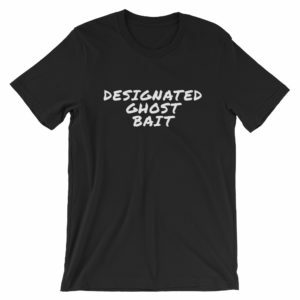 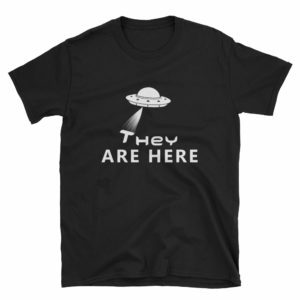 This is a premium quality shirt that will last through many nights of sitting in the dark talking ghosts!